If you’re anything like us, you may be wondering whether life is just too busy! Which is why when it comes to holidays, there’s nothing quite like blissing out on some extraordinary views and indulging in simply doing nothing. 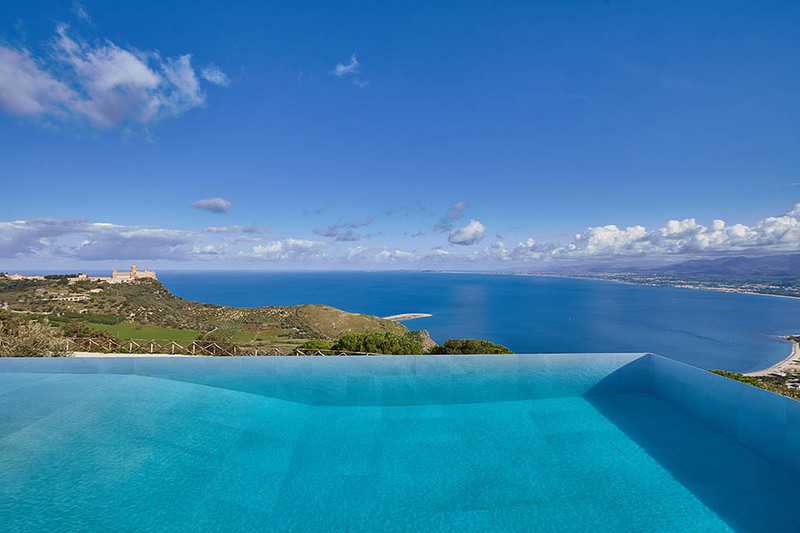 If you need inspiration, take a look at our choice of Sicily villas with perfect panoramas. Against a spectacular rural backdrop, gaze out from the terrace at Villa Dionisio over a stunning infinity pool and the eye-catching Sanctuary of Tindari. The views are no less dramatic from inside the contemporary 5-bedroom villa with its double height ceilings and striking art works. One week from €4000 (sleeps 10). Save 10% on selected dates in May and June. 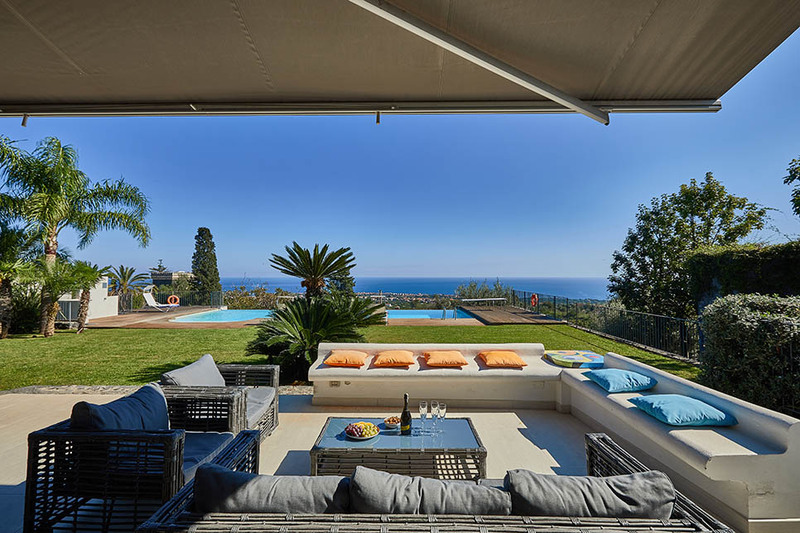 More iconic sea views from the expansive first floor terrace at Casa dei Sogni, a designer villa in Acireale. Back in the garden, sink into squishy cushioned sofas on the vast veranda while the kids play in the pool or the fabulous play area. One week from €3600 (sleeps 13). Save 10% on selected dates in May and June. Swap sea views for vineyard vistas at pretty Casa Maoma. 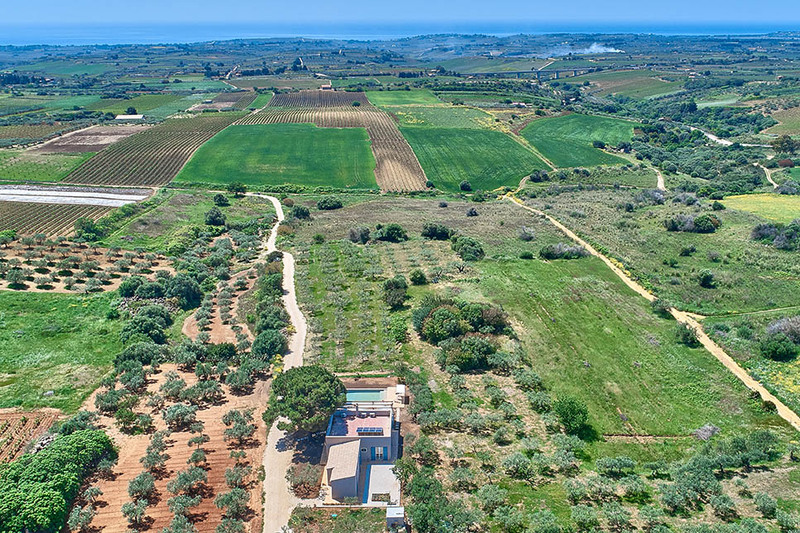 The 3-bedroom villa sits in the heart of the magnificent olive and vine carpeted landscape around Menfi, with an elegant pool area overlooked by a large veranda. Spend your days on the white sands at nearby Porto Palo di Menfi, sightseeing at Selinunte or drinking in the view! 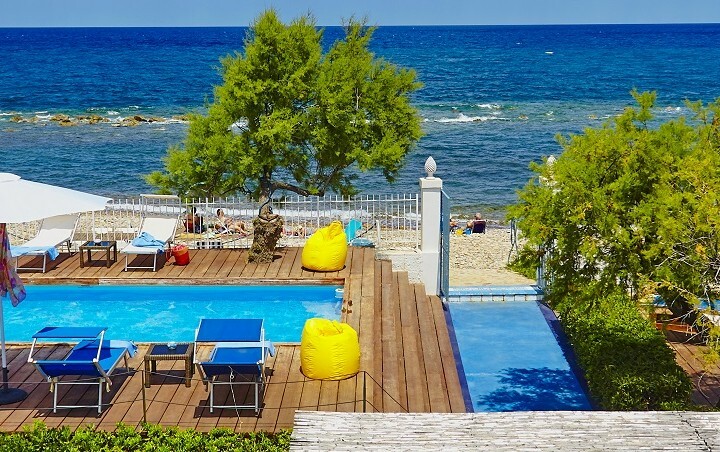 One week from €1680 (sleeps 8). 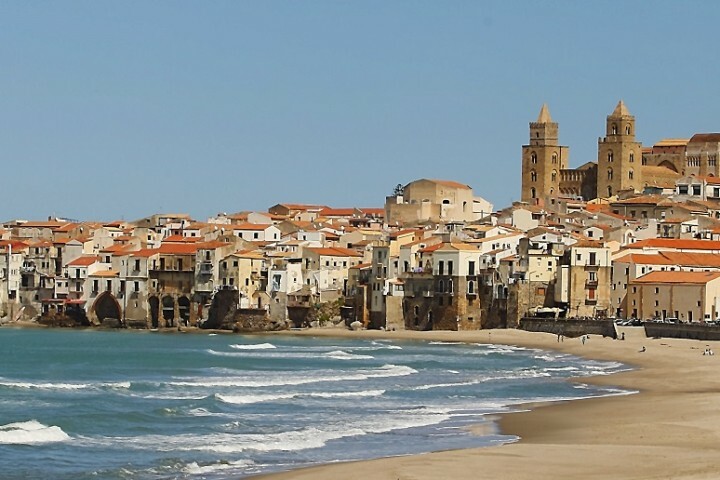 Wish Sicily in the press! We’re always delighted when the press write about our villas and the recent article in the British Cosmopolitan magazine was no exception! 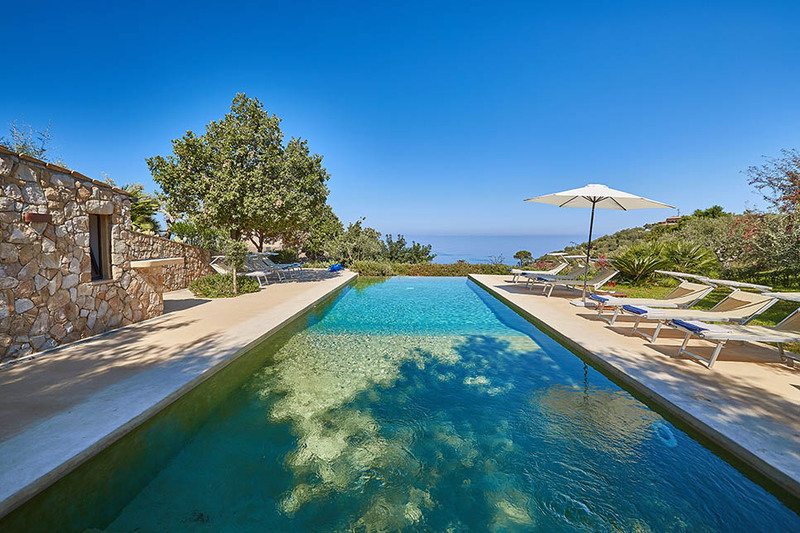 Read the magazine’s March issue for an insider’s view of Villa Arte Mare Blue, one of our most popular villas for 2 families or a group of friends looking for some luxury in the sun. There’s space for up to 10 people, a heavenly pool and plenty of space for sun-worshipping in addition to a seriously alternative art collection to feast your eyes on.